You may already be familiar with some of the ways childhood emotional trauma can impact us as adults. Even if you can’t name the aftereffects, you feel them. Whether it’s feeling like a permanent victim even when you’re years removed from what traumatized you, acting passive-aggressively when upset, retreating into passivity, or creating a false, always happy version of yourself, there are many ways childhood emotional trauma continues to affect you even after you’ve grown up. But you may be less familiar with the ways childhood emotional trauma impacts our adult relationships. What happens to us as children can affect the attachment style we carry into our adult relationships. Trauma hugely influences attachment. Often people who grew up in happy, healthy, and stable homes where caregivers were emotionally available and responsive to their needs have a secure attachment style. These people don’t push their partners away or cling too tightly. While they may have troubles in their relationship, an unhealthy attachment style isn’t the cause. Many of us aren’t this lucky. When our caregivers are rejecting of or unresponsive to our needs, we may develop an insecure-avoidant or dismissive-avoidant attachment style. If you have this attachment style, you likely avoid close relationships or keep your partner at an emotional distance. You may hide your feelings, push people away, keep secrets, and shut down when others show emotion. Despite these behaviors and seeming disinterest in intimacy, insecure-avoidant people often strongly desire relationships and feel alone. 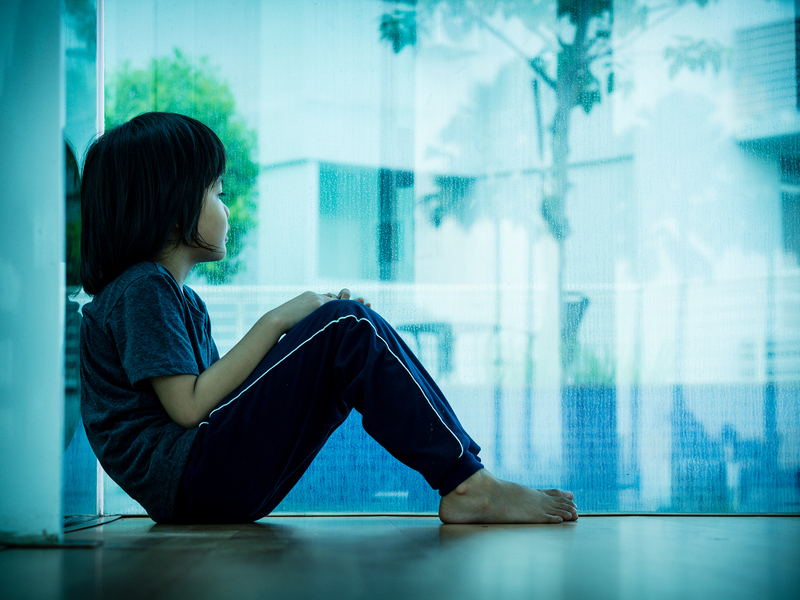 Children who experience persistent neglect or abuse may develop a fearful-avoidant or disorganized-disoriented attachment style. When the person who is supposed to love and care for you is the person who hurts you, it makes sense that you could grow up to fear both intimacy and being alone. Individuals with this attachment style have a hard time trusting people, close themselves off emotionally, are terrified of rejection, and may be uncomfortable showing affection. If our caretakers fluctuate between being responsive to our needs and dismissive or neglectful of them, we may develop an insecure-ambivalent or anxious-preoccupied attachment style. Adults with this attachment style are often called “clingy.” If this is your attachment style, you likely desire lots of intimacy and are ever watchful of changes in your relationship, sometimes to the point of paranoia. You may feel like you’re more devoted to your partner than your partner is to you, have low self-esteem, and show a high level of emotional dysregulation (mood swings). As we see in these different attachment styles, we carry our childhood emotional trauma into adulthood. Not only does trauma impact us within our adult relationships, but it also affects our partners. I’m a marriage and family therapist in Los Angeles, and I see the impact an unhealthy attachment style has on significant others all the time. When you have an unhealthy attachment style, you may have a hard time recognizing your partner’s emotions or responding to his or her feelings appropriately. You may feel uncomfortable when your partner shows anger or sadness and not know how to react. And you may pull away, or grab on too tightly, thus harming both your relationship and the person you love.